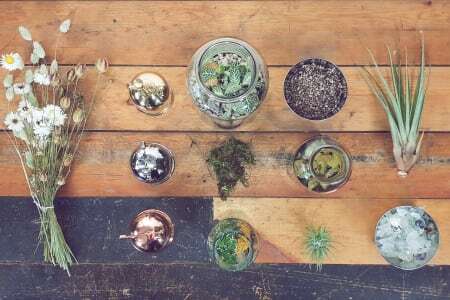 Cuemars will be hosting terrarium workshops in our Shoreditch store located on the vibrant Brick Lane. 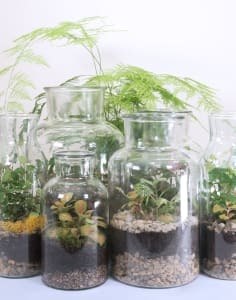 Come and learn how to make your own beautiful, low maintenance and self contained eco system in a jar! We will be using an assortment of lush, easy growing plants to help you create unique and exciting arrangements all within a sealed container. Great evening! The terrariums were a lot larger than we thought and we loved hearing about the history of them as well. Lonnie was great as well. Would definitely recommend.